Stitchy Quilt Stuff: We're On Annie's Quilting Stash! 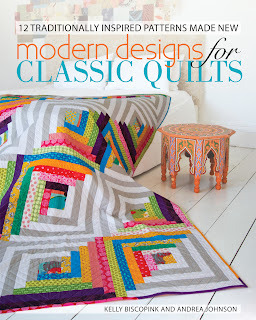 I'm so excited to let you know that Andie and I are interviewed on Annie's Quilting Stash Podcast today! SO FUN (well, it was for me anyway - hopefully you'll think it's fun, too). Annie is, to preface this, one of the nicest people ever. I was having some technical difficulties, and she couldn't have been more patient with my frustrating/pathetic technological misfortunes. Plus, she's super supportive, a good interviewer, has cool-girl glasses (like me), and is an amazing quilter. I'm a fan. 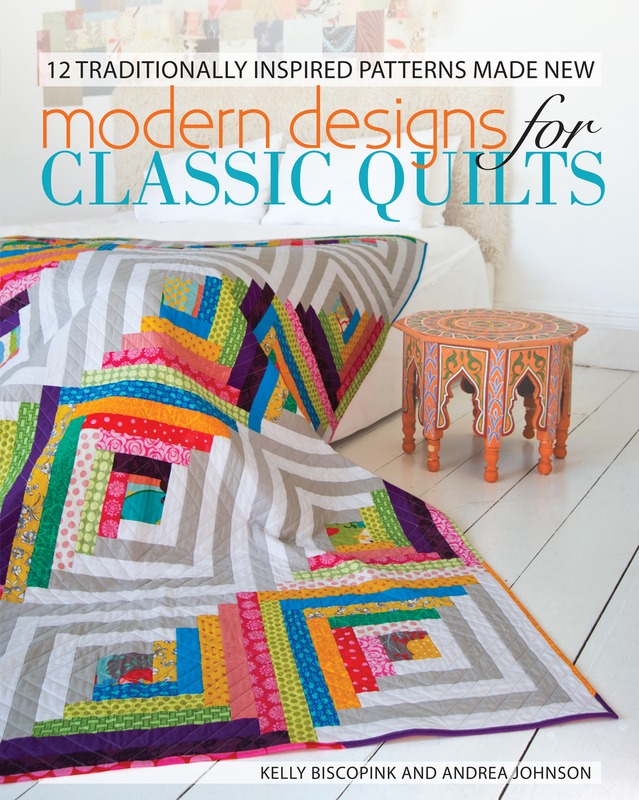 Andie and I got the chance to talk a little about our book, Modern Designs for Classic Quilts, and some of our motivation and inspiration behind the book. You'll just have to listen to find out all the deets. Annie's also giving away a copy of the book, so hop over there and check it out! Thank you for visiting - please stay and look around! 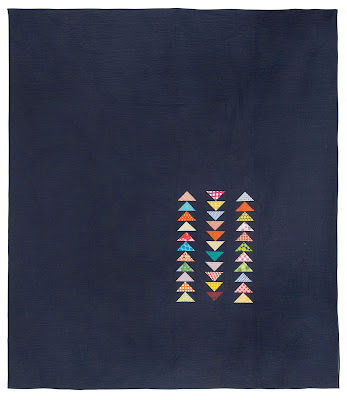 I have a Modern Dear Jane Quilt in the works - click on the tab at the top of the page to see my progress so far! Make sure to visit Andie, too! Annie, thank you so much for having us - we had a ball! Great interview and thanks for sharing. Kelly, I love the podcast with you and Andie today. You guys make a great team. Now if I could only find the book you wrote. Either it was leant out or I forgot who or I need to do some serious house cleaning! I'm happy that you are enjoying your career as a professional quilter in addition to your other artistic endeavors. 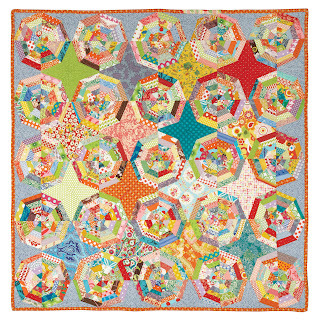 My hat is off to you and your Dear Jane Quilt. It is going to be stunning. You have so many blocks finished already. Hiphip hooray. I'll check back in a few weeks. I can't wait to see more blocks. They are perfect! 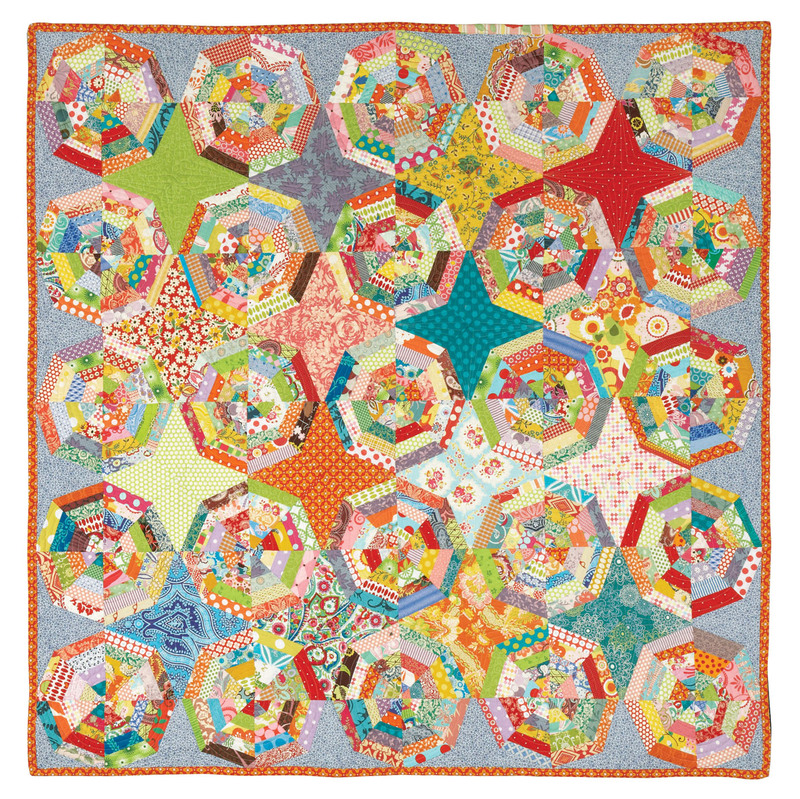 I enjoyed listening to you, Annie and Andrea today on Quilting Stash! Just listened to the podcast and really enjoyed hearing about your book! It sounds great - I love the idea of a modern quilt book with more advanced/challenging quilts. It's on my Christmas wish list! Great interview with Annie & congratulations on the book! The quilts are wonderful. Merry Christmas! I really liked the interview. Thanks for posting pictures of the quilts you all talked about. I really enjoyed your interview with Annie Smith. Your book looks wonderful and I would love to add it to my library. The quilts I've seen so far are beautiful! 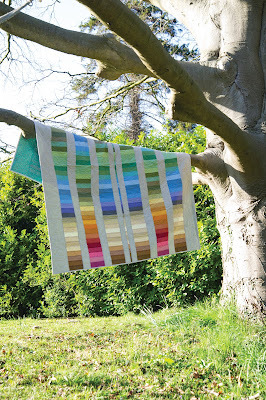 Loved your interview with Annie and am so happy to see photos of your quilts here. 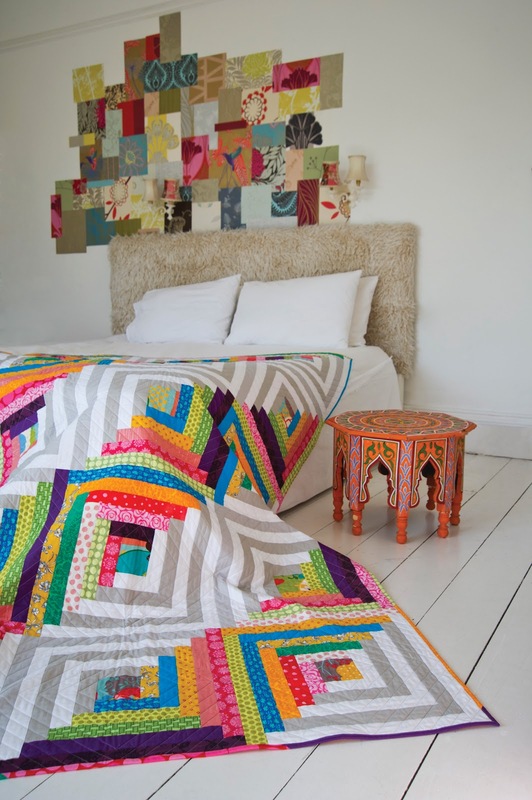 I love the coins quilt! 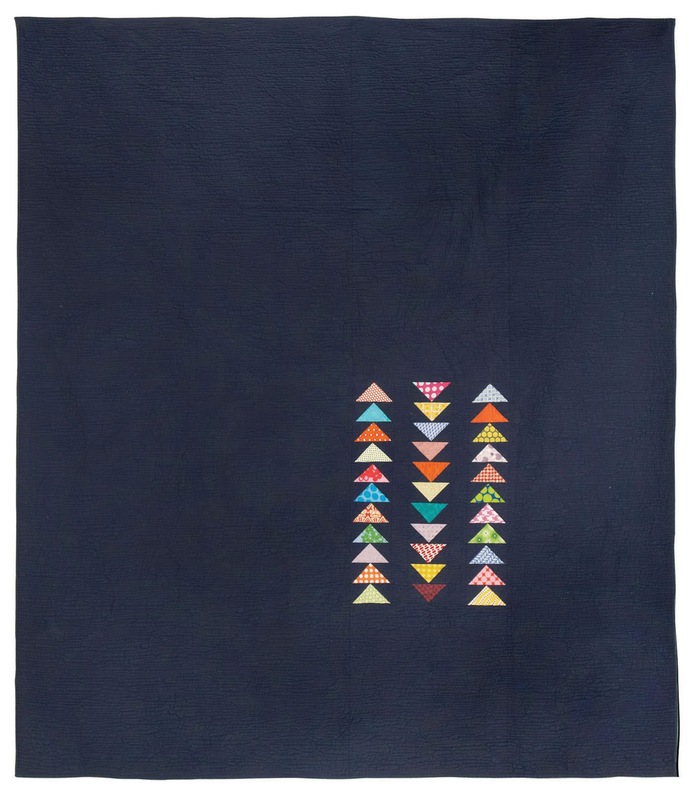 I will add you to my list of quilt blogs to visit regularly. Would love to win the book, otherwise, maybe Santa will get it for me.